I don’t get to drink too much bourbon or rye whiskey. No particular reason, but I tried Wild Turkey last, and it was an immensely foul substance. 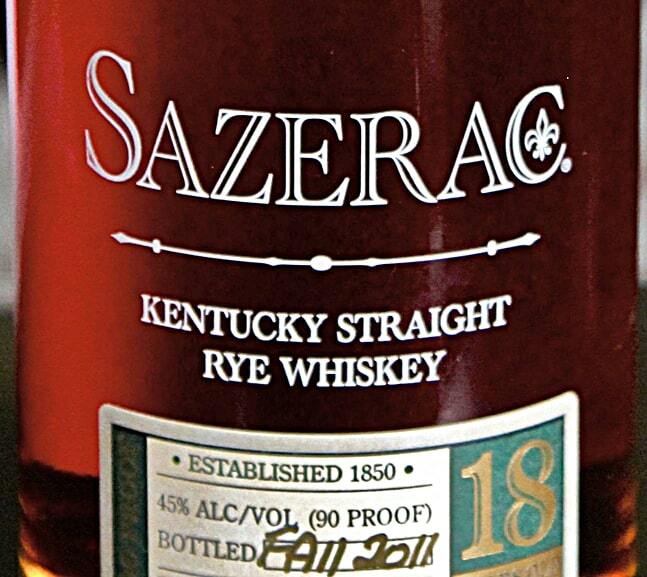 I know there’s some good stuff out there, and I’m keen on exploring rye a little further, so tried a sample of the Sazerac Straight Rye 18 Year Old Whiskey, which comes from Buffalo Trace’s Antique Collection. Previous incarnations of this bottle (2008) have been celebrated in the Jim Murray Whisky Bible. Would the 2011 bottle have the chops to satisfy? Colour: so deep crimson for a whiskey, it’s like like a battered old Chesterfield sofa (somewhere between the brown and red types). 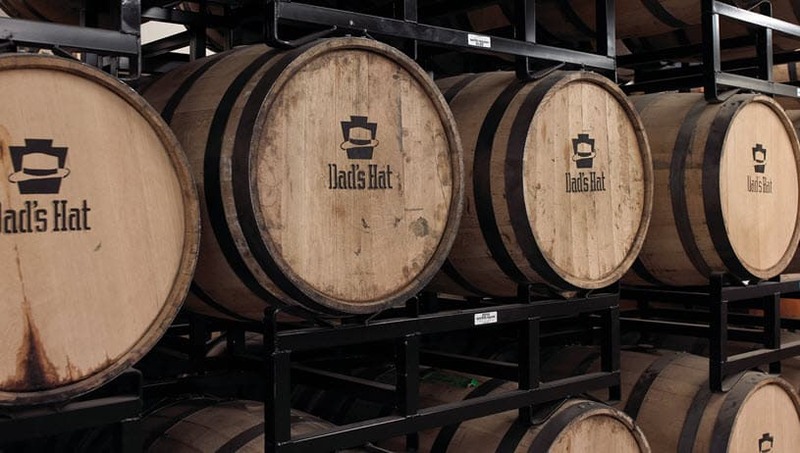 On the nose: sweet as hell: rich, beyond dried fruits to the point of smelling like cherryade; beyond that and you can get a little of the typical vanilla showing (though merging with molasses); touch of mint, touch of fire. It’s a really long nose. In the mouth: nowhere near as sweet as I was expecting at first, but there’s a really impressive sensation, dry but heavy, like a bold red wine. A really grainy bitterness, like the tannins, and – if I’m honest – the oak can seem a little over-powering at first. Floral. Earthy. Heavily spiced, cinnamon and nutmeg. Not as much going on inside as I’d hoped from a whiskey with such a good reputation. The finish goes on nicely, and is pleasantly warming and mouthwatering. A bottle of this is pricey, around £100 (hence the reason I tried a sample). It’s a good whiskey. It’s enough to convince me of the good rye out there, but I can’t see this in the same class as some of the whiskies I’ve tasted this year. It just lacks soul. The roots of this piece oddly enough were planted on Speyside and particularly during the Spirit of Speyside Festival where theTormore4 were invited along to..